Nerello Mascalese, which is named after the Mascali area in Catania where the grape is thought to have originated. It is grown mainly on the northeastern side of Sicily and is thought to be superior in quality to the Nerello Cappuccio. While it can be used for blending, the grape is often made into varietal wine grown in the DOC of Etna Rosso. Grillo, also known as Riddu and Rossese bianco, is a white Italian wine grape variety which withstands high temperatures and is widely used in Sicilian wine-making and, in particular, for making Marsala. Its origins are uncertain, but it may have been introduced into the island of Sicily from Apulia. It was already widely planted in the Province of Trapani by 1897; today it may be grown throughout Sicily and also in the Aeolian Islands. Negroamaro, is a red wine grape variety native to southern Italy. It is grown almost exclusively in Apulia and particularly in Salento, the peninsula which can be visualized as the “heel” of Italy. The grape can produce wines very deep in color. 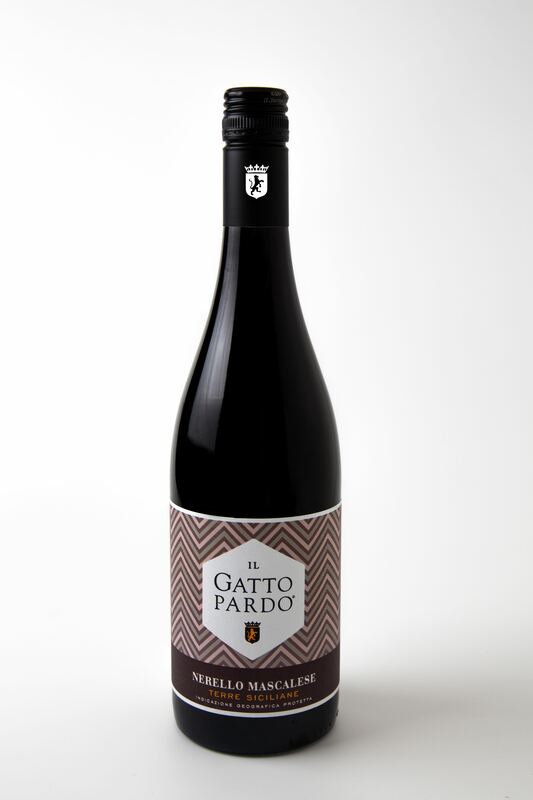 Wines made from Negroamaro tend to be very rustic in character, combining perfumewith an earthy bitterness. The grape produces some of the best red wines of Apulia, particularly when blended with the highly scented Malvasia Nera, as in the case of Salice Salentino. 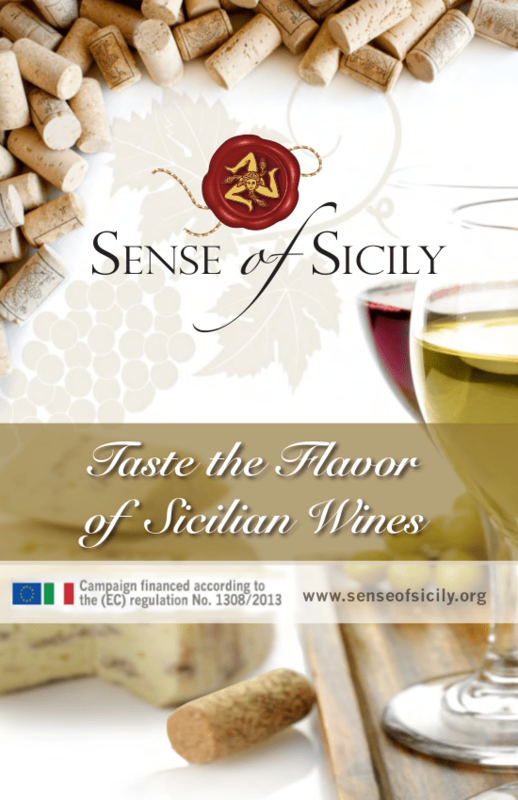 As you see, there are a wide variety of grapes that produce some of the most interesting wines form Sicily. So, branch out and try something new for you from the “Old World” of Sicily.